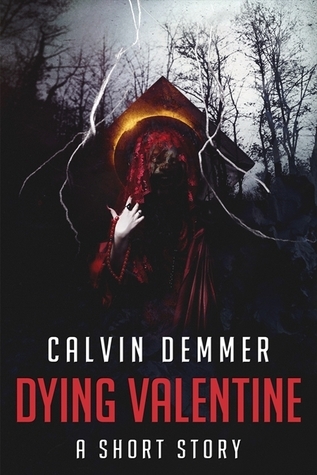 Horror writer, Calvin Demmer returns with another triumph Dying Valentine, his latest installment for his dark celebrations series. It's Valentine's Night and this is a n extra special one for Daniel, he's meeting Julia's parents for the first time tonight and he's anxious for it to go well. He's been seeing his girlfriend for six months but he really loves her and wants to be accepted into the family fold. However he forgets the roses and chocolates in his haste to get there on time and decides he must return to his house for them. He can not arrive empty handed even if he arrives late. But then in his panic he revs up his speed and knocks over a mysterious young woman with long black hair in a deathly pale dress. She puts him in an impossible situation in which he has no choice but to help her, even at his own cost as he's a nice guy. Long live the nice guys! All Daniel wants to do is to get round to his girlfriend's house and enjoy this special night with the woman he loves. Yet another great tale by Calvin Demmer who provides the perfect antidote to those who find Valentines a bit too sweet and sickly. What I love about Calvin's tales is that you can never predict what's going to happen next. 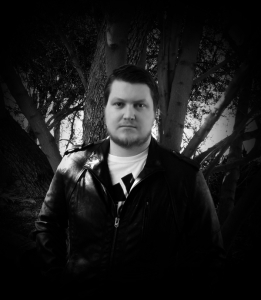 They are fast paced tales that take you right into the story with truly memorable characters. The good news is, if you enjoyed this too then there are lots more to feast on. Hungry Ghosts, Labor Day Hunt, Thanks Sinning, Trick or Death, Three Dead Men and Happy Dark Year are all available to buy for 99p or 99$ on Amazon.